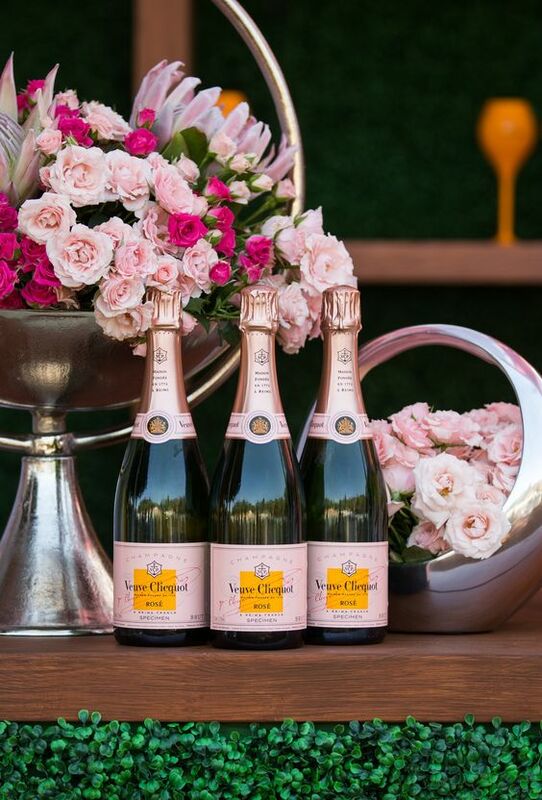 the pink clutch ...: Rosé All Day? 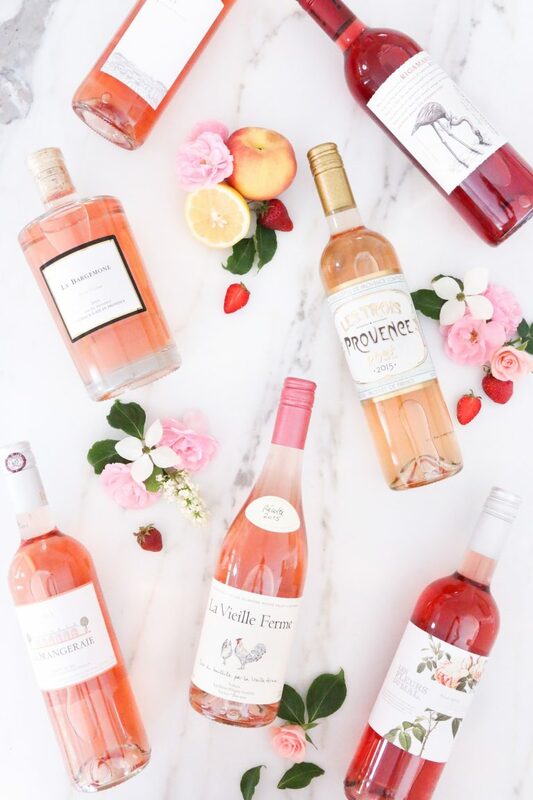 It is officially rosé season and anyone who enjoys this seasonal wine is collecting bottles and enjoying them with those they adore. I truly adore all things rosé and my mission this summer is to turn my husband into a connoisseur as well. So far we have enjoyed two bottles and he seemed to enjoy both so my mission is going well. But, since there are so many to try I have my work cut out for me! We enjoyed the bottle above last night with our weekly date night. He put together a plate of cheese, crackers and salami (for him) and we caught up on one of his favorite shows. I hope he could hear everything between me saying "this rosé is delicious" every five minutes. It was truly so yummy and I will buy it again to keep at the house. My friend Emily recommends French varieties and this bottle came from her. With lots of strawberry, citrus fruits and even peaches this wine was truly one to recommend. This morning I stumbled on this article from Town & Country recommending 17 brands as a must try. Why thank you T&C I will happily do just that. From their list I have tried the Miraval, Summer In A Bottle and Sofia but the rest are new to me. Guess I better start collecting! Maybe I will start with the Veuve ... I do have some fun things to celebrate! 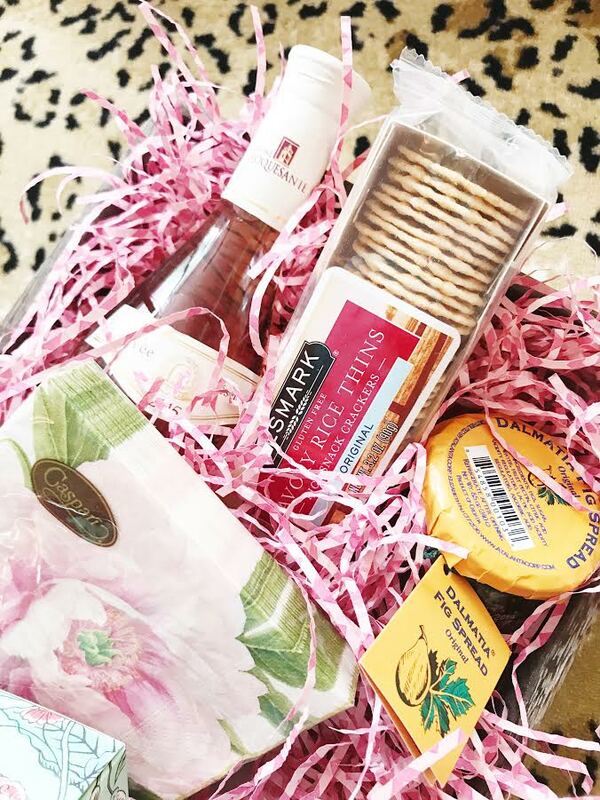 Oh, and the pink box ... #yesplease! I also read this article which states Aldi has one of the best wines in the world for just $8. I will be checking my store this week to see how true this statement is. I don't normally shop at Aldi but for a fabulous wine for $8 I can easily make a trip! I feel like I need to try all of these, don't you agree? 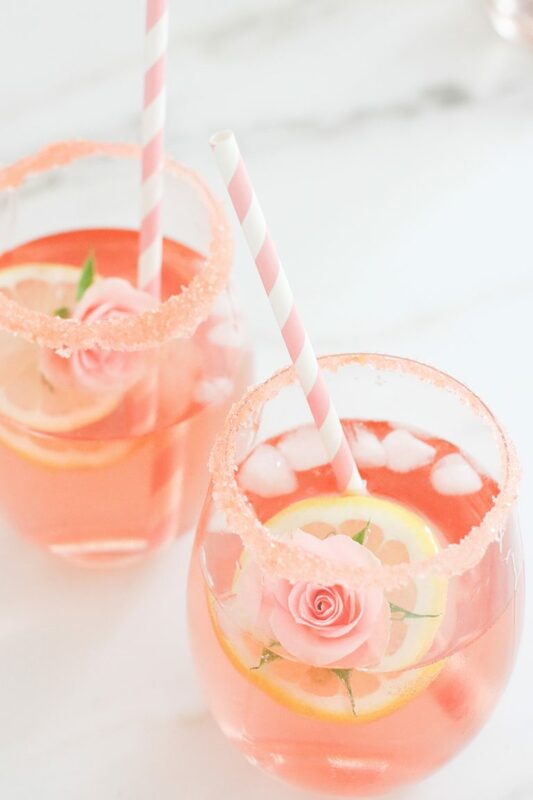 I mean, I love all things pink and each of these cocktails is prettier than the one before! Speaking of pink ... I found a new lipstick yesterday to start off summer and I love it. It is bright and vibrant and will be stunning with a summer glow. Don't you think? 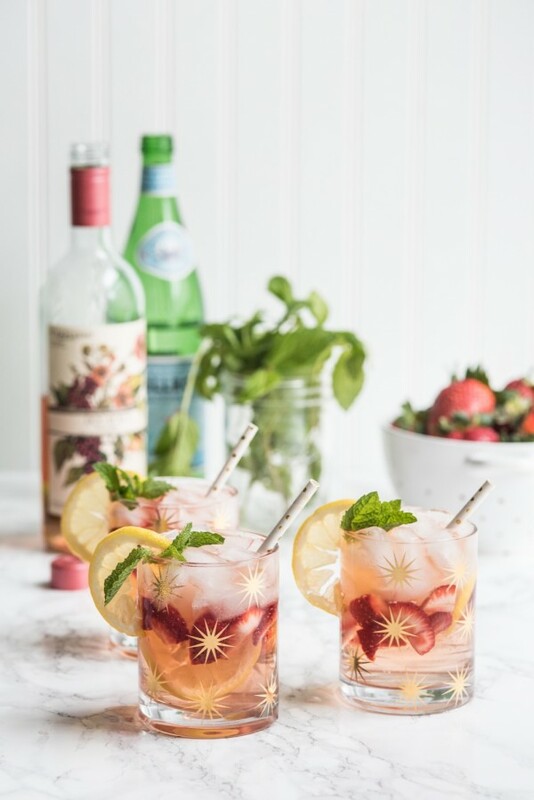 I need to start trying some of these as well...but I do want to ask you, since you are the cocktail queen, do you have a really good sangria recipe you could recommend? I am doing a sangria bar for my daughter's bridal shower. Thank you dear one!!! CHEERS!! I always go by taste rather than measurements but I'll give it a go. Bottle of red, cup of brandy, two cups orange juice and about a litre of lemonade (proper stuff without artificial sweeteners) but this is the bit where you add gently until it tastes good to you. 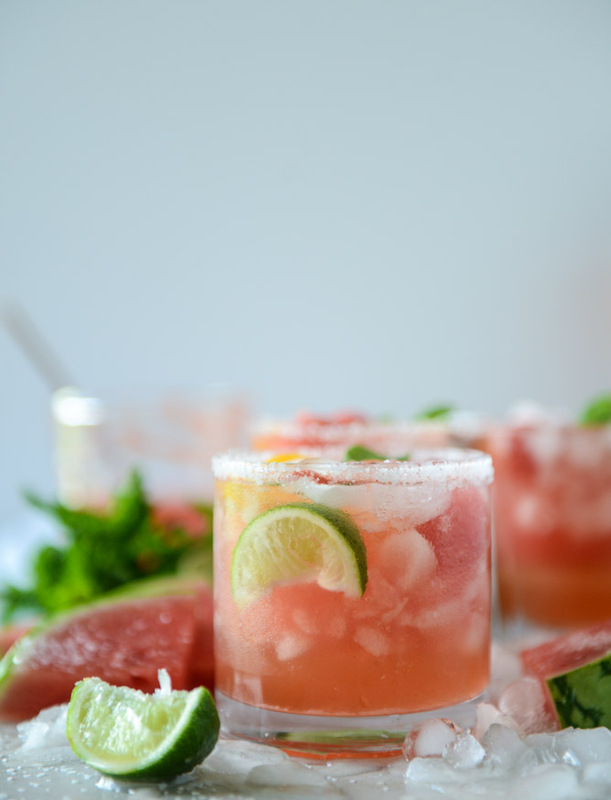 Add orange slices, and mint leaves. 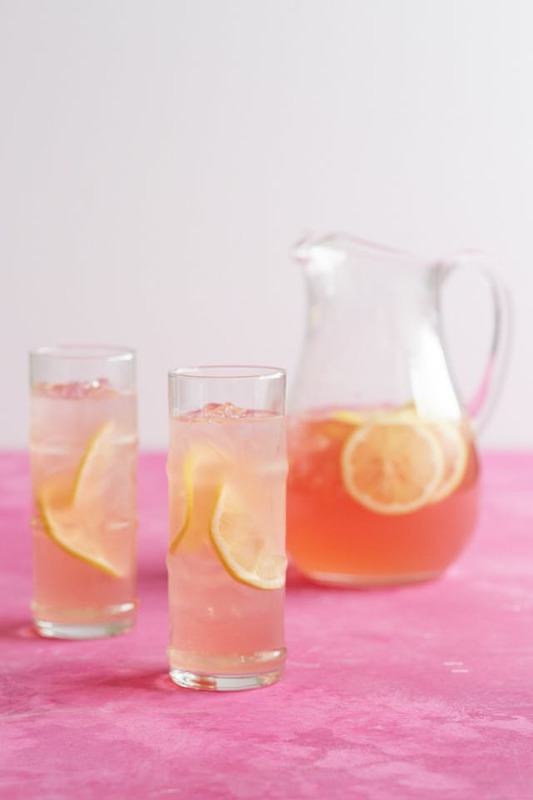 Preferably use plastic ice cubes or chill the jug instead of using ice cubes as they will water down the drink. You can make a non-alcoholic version with elderflower cordial instead of liqueur and soda water (club soda I think you call it?). It will taste better with the bitters but technically they have tiny alcohol in (the ones I use) so fine for drivers but not for religious. Have a great party!